The Javelin is another of the UK's 'forgotten' types. A hulking brute of an aircraft, the Javelin suffered a convoluted development period masquerading as a full introduction to RAF service, and did not truly live up its design specs until no less than 7 different variants had been produced. However, it gave sure and steady service and was the RAF's first missile-armed jet interceptor, and the RAF's only delta-winged fighter type. 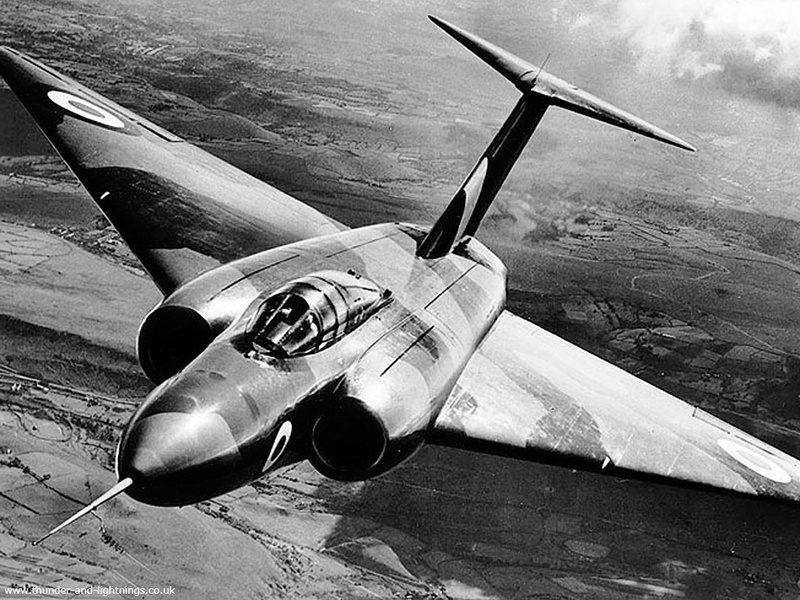 Sadly it was also Gloster's last production aircraft. Read on for the history of the Javelin.